Thermomix ® has a proud history of innovation and engineering excellence – staying at the forefront of kitchen technology for over 30 years. We are a business division of Vorwerk – a major international group with a 130-year history and a reputation for high quality, innovative products. 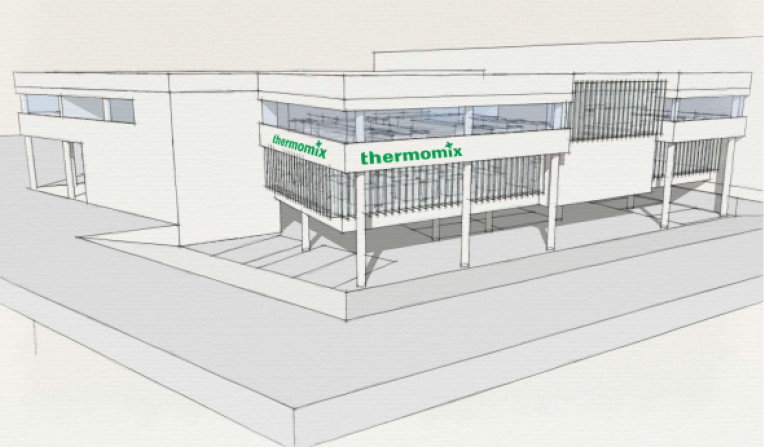 Explore the pages here to learn more about the company, how to contact us and to discover career opportunities at Thermomix ®.